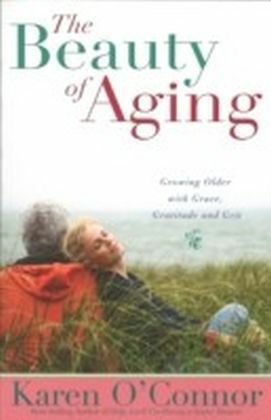 Speaker and author Karen O'Connor urges her post-fifty friends to ",laugh and love all the way home to the Father's house. 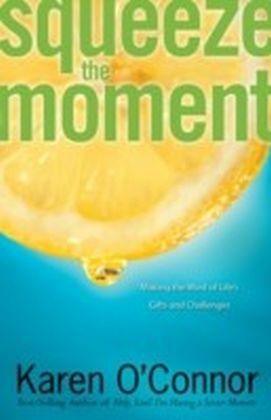 ", With humor and wisdom, Karen shares personal and gathered stories about the blessings of surviving and surpassing middle-age. 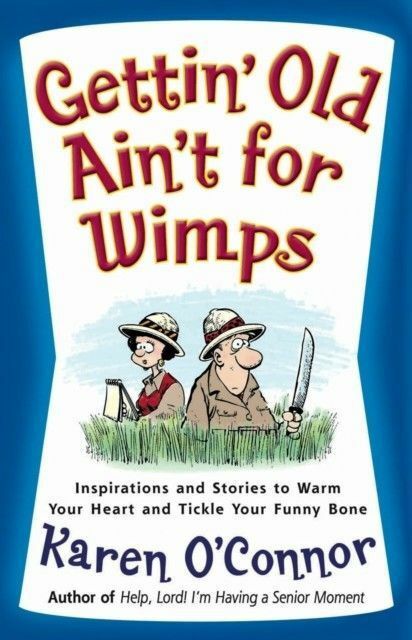 Gettin' Old Ain't for Wimps overflows with candor and helps the boomin' baby boomer market celebrate with: funny stories of the antics and adventures of getting older, ",conversations with God", for a deeper prayer life, and hopeful words for the tough times. 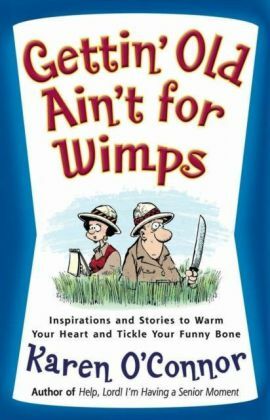 For those who have already traded in their wimp status for a more courageous existence or those still wondering about the future, this delightful read affirms that the latter decades are filled with God's promises and joys.